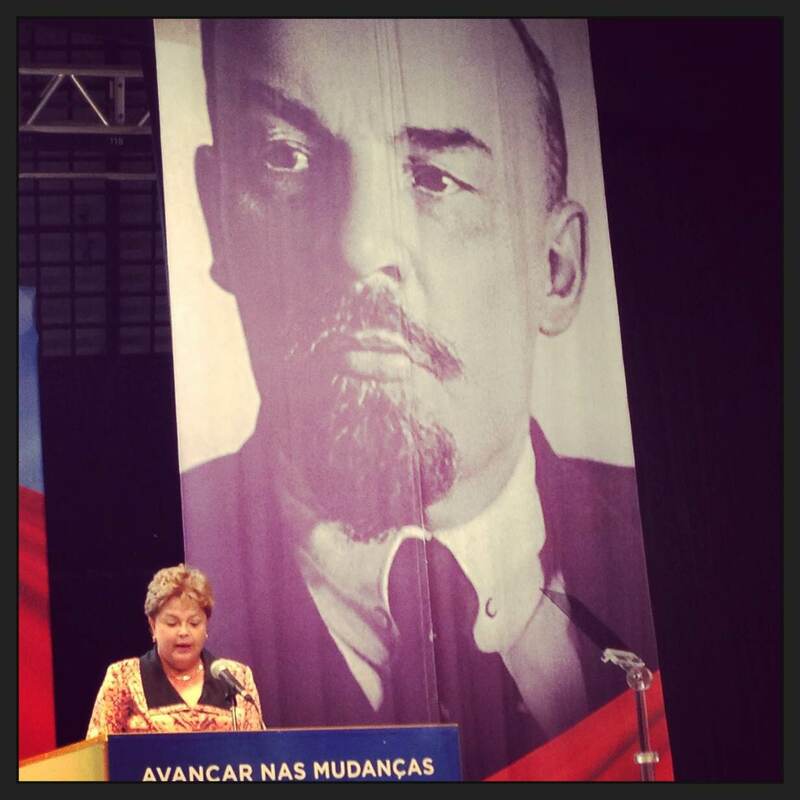 The Communist Party of Great Britain (Marxist-Leninist) was honoured to attend the 13th Congress of the Partido Comunista do Brasil. The visit follows on from the good relations that have been established between the CPGB-ML and PCdoB since the time of the 12th party congress in 2009 when Harpal Brar attended on behalf of the central committee. Our party had many productive discussions on this latest visit, with the cadres of the PCdoB as well as other marxist leninists from around the world, we were able to share experiences in the fight against revisionism and imperialism and discuss the way forward to socialism. The PCdoB continues to show great maturity and wisdom in difficult circumstances as it charts its course towards socialism in alliance with Brazilian President Dilma Rousseff’s Workers Party (PT). 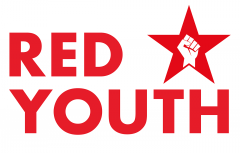 Red Youth, for its part is looking forward to strengthening these good relations in Ecuador when we plan to meet with with youth of the PCdoB. Comrades who wish to know more about our delegation to the PCdoB Congress should look out for a fuller report in the party press.